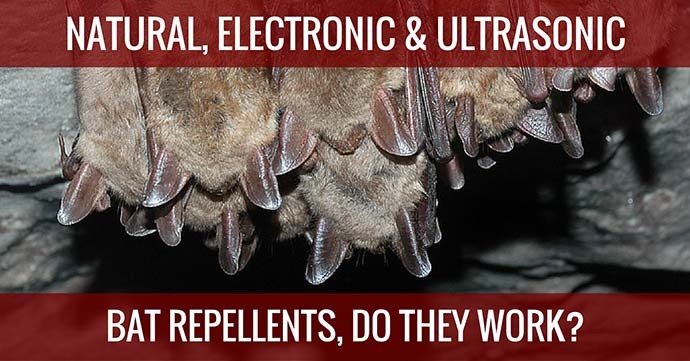 Natural, Electronic & Ultrasonic Bat Repellents, Do They Work? Bat Repellents: Are They Really Effective? It’s true that bats can be repelled. However, that can only be accomplished if one uses the right repellents. Unfortunately, not all repellents, even though they may be highly effective, are legal or appropriate. Some jurisdictions prohibit the use of bat repellents, while other repellents are unusually cruel and harmful to use. This article walks you through some of the bat repellent options available to you. Regardless of which one you choose, make sure it is safe for the creature and legal to use in your area. 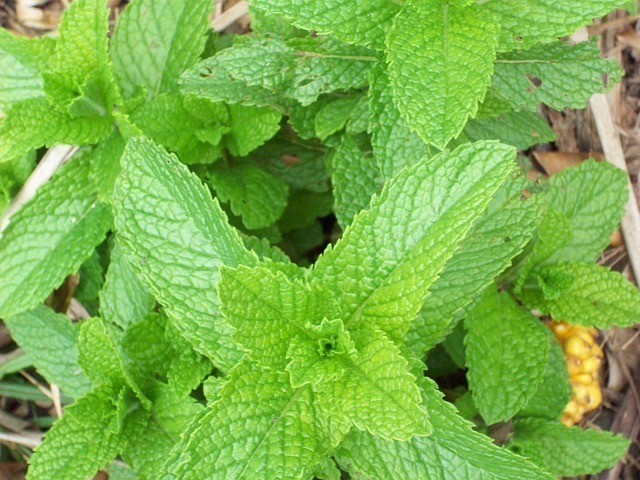 These naturally-grown products have powerful smelling properties that bats detest. So, while the bats will be deterred from roosting in places where these scent-emitters are found, they will not be in any physical danger – which is the humane way to deter these mammals. may be the preferred bat repellents to use. These products do not kill or injure the bats, but simply create an unbearable environment for the mammals, making it uncomfortable for them to stick around. Pest Rid will produce a disagreeable taste and odour that bats find offensive. Since they are creatures of habit, the mammals may not immediately depart from their roost. However, they will eventually get the message and vacate their home. '4 The Birds Gel' is a thick, sticky substance that comes in a calking tube. To apply it, you will need a calking gun as the applicator. In hard to reach areas, or entry points that cannot be properly caulked, use 4 The Birds Liquid with the help of a suitable spray applicator. The effect is that the birds will stick to the repellent each time they come home to the roost, ultimately annoying them into leaving. Similar in concept to their electronic cousins, ultrasonic repellents emit sound waves (read here) at much higher (ultrasonic) frequencies than the electronic versions. Transonic Pro also has an ultrasonic model that disturbs bat sleep patterns and interferes with their ability to communicate. The method you choose to repel bats will depend on the place, its accessibility and the suitability of using each method. If you are unsure of how to deal with the issue, consult a qualified pest control professional. Got bats in the attic? 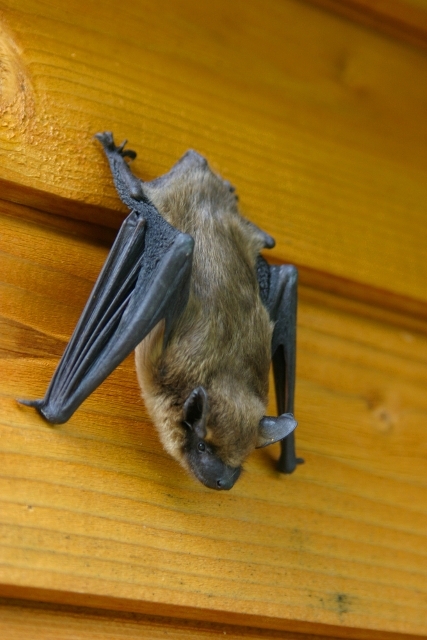 Read this guide on getting rid of the bats and keeping them away. Or go to our homepage to discover other pest control tips!